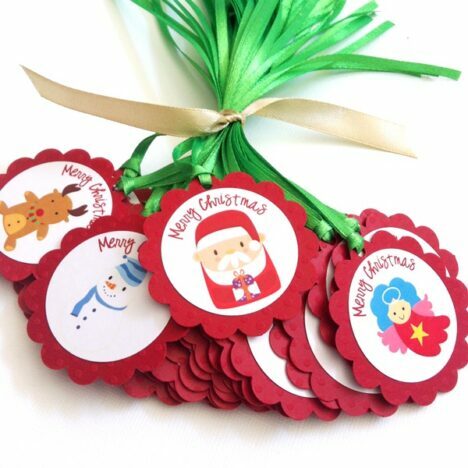 Beautiful textured dotted red cardstock is used to make these Merry Christmas Gift Tags. 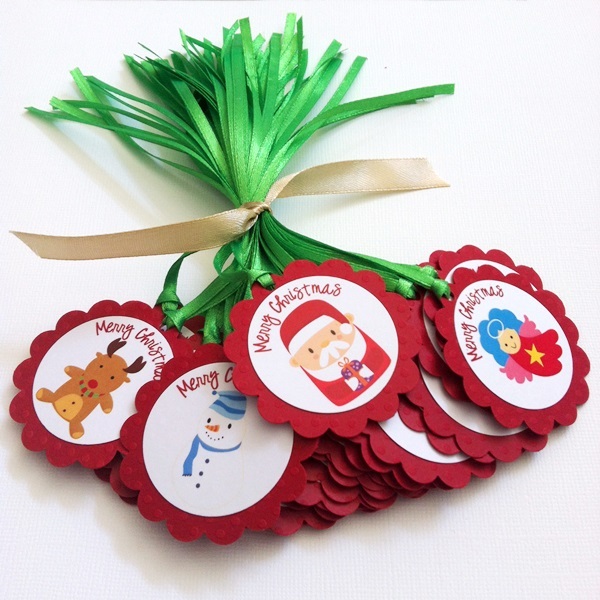 Each tag is prestrung with green ribbon. Very festive! 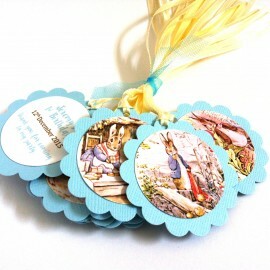 Should you like a certain color for the cardstock and ribbon, please inform us on your way in checking out. We would love to accommodate your need and make your Christmas a special one. This set of Merry Christmas Gift Tags is initially made as a custom request, and now available for everyone. 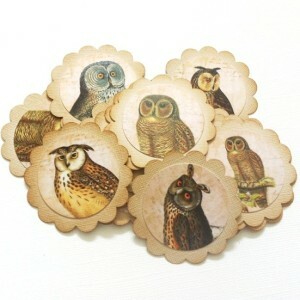 We’re pleased to have these tags featured as one of the top most viewed at The Craft Penquin.